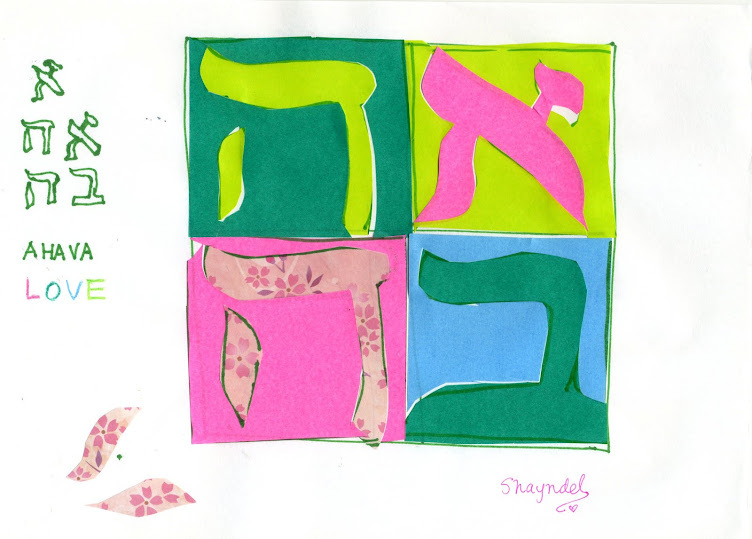 Challah and Cherry Blossoms: Daily Bread Post-card! Trying out a new feature just off the press at Challah and Cherry Blossoms. On Thursdays, I will post a Daily Bread Post-card!! PS and I just added a challenge for myself, I printed "7"* to start, and will set out to give them to people in my days. If you would like to receive one in earnest, please let me know and I will find a way to send one to you! I'm catching up on blog reading! These are lovely! What a great idea! I love them!